Make your life easy for yourself and your loved ones! the peace of mind that this book will bring! Note: All clients receive a FREE copy of this book! The format of this book is an interactive pdf. This will allow you to fill it out on your computer, save it, then print out a copy. 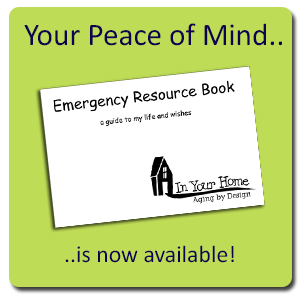 I am forever grateful for the Emergency Resource Book in organizing my life. 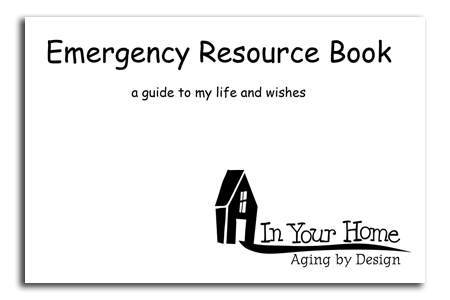 Important contacts, passwords, wishes, etc., are all in this resource book. It gives peace of mind for me and my family. Feel free to Contact Michael for any questions or concerns about moving!